Creating a better world, block by block. Telos Venezuela - How to prevent Block Producers vote manipulation? Telos Venezuela - How and Where do I get my Telos Tokens? Our team is a network of System administrators, miners, traders, Advisors and social communicators; all of us knowledgeable entrepreneurs who are leaders in this rapidly moving industry. We got involved in this industry on 2014 and since then it has become our life. We first fell in love with EOS since march 2017 when we saw Dan Larimer’s presentation and have been investing on it since the ICO began till today. We see a future where EOS and Telos can coexist together, competing in a healthy way in order to be better and host different kind of Dapps on each chain. 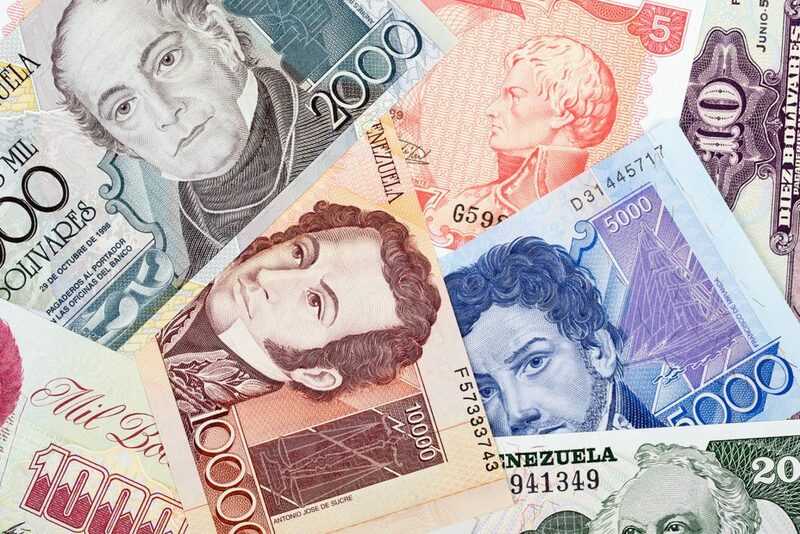 Venezuela is the perfect example of why the world needs Cryptocurrencies. We are living a hyperinflation nightmare where each day your money is worth much less than the day before, making it impossible for businesses of any kind to operate. Therefore there are no products at supermarkets, no medicine in pharmacies or hospitals and no food to eat. People are starving looking on garbages to find food and dying from diseases that could be cured with a simple antibiotic. 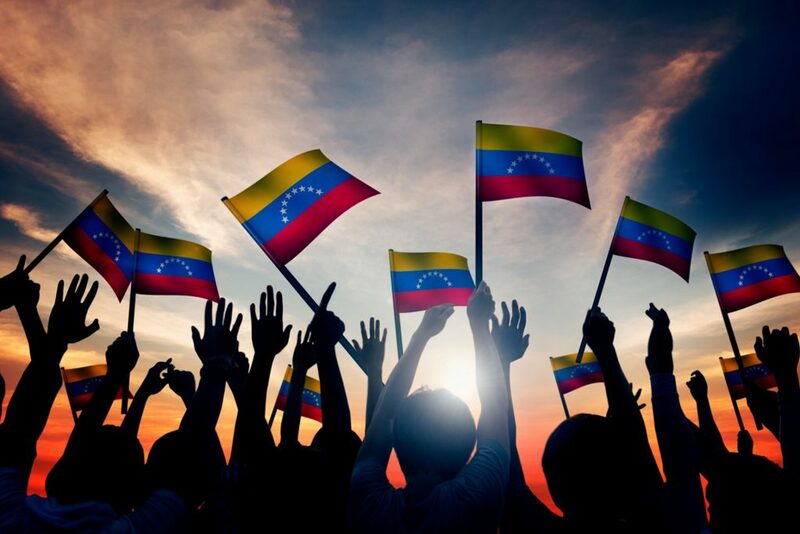 Our Mission is to help secure the Telos chain by having bare metals servers on very secure locations in Venezuela, Argentina and USA and promote the use of the Telos Coin in every country with the hope of protecting people from having to endure what we have gone through. We will contribute to the growth of the Telos Network by creating decentralized applications, wallets and tools that will help us become mainstream in every country in the world.